Are you looking for a mortgage or trying to refinance? Buying a new home can be exciting. It can also be a little scary, especially if it's your first time. But the mortgage professionals at Norcom will make it easier. We'll explain all the options and walk you through the process, step by step. Interested in becoming a Wholesale or TPO Partner? 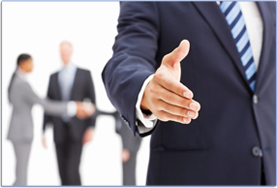 At Norcom Mortgage, our number one priority is developing long standing partnerships. 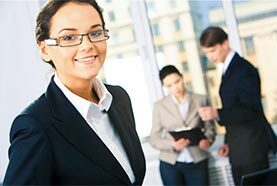 Each of our Account Executives offers dependable service individually tailored to your business. Norcom Mortgage specializes in Reverse Lending. A reverse mortgage is a government-insured loan that enables you to gain financial independence from your ever-increasing living expenses. Join a team invested in you. 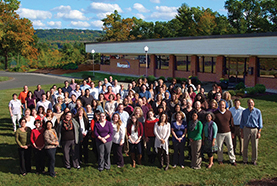 The Norcom family is growing and looking for talented individuals like you. Join a team that has been named a Top Workplace 7 years in a row. Would you like to help us give back to our community? 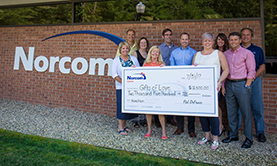 Norcom Cares, our outreach division, has participated in countless national and local organizations. We serve to give back, to better understand our customers, to grow our communities to be as strong as they can be, and to exercise the values of compassion and service. 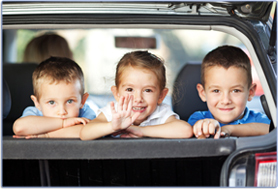 Whatever you want to protect, Norcom Insurance can help you cover it. We'll work with you to develop the coverage you really need - for your home, automobiles, health, business, and more. With Norcom, no matter what life may throw at you, you'll be protected. 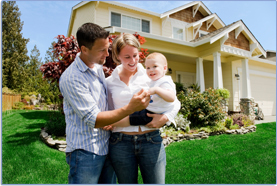 Do you have questions about your mortgage payments? Norcom offers an on site team to work with you and answer all of your questions. 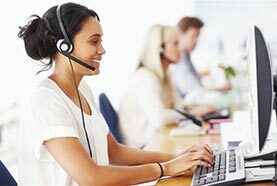 We are fast, friendly, and deliver superior customer service to all of our clients.